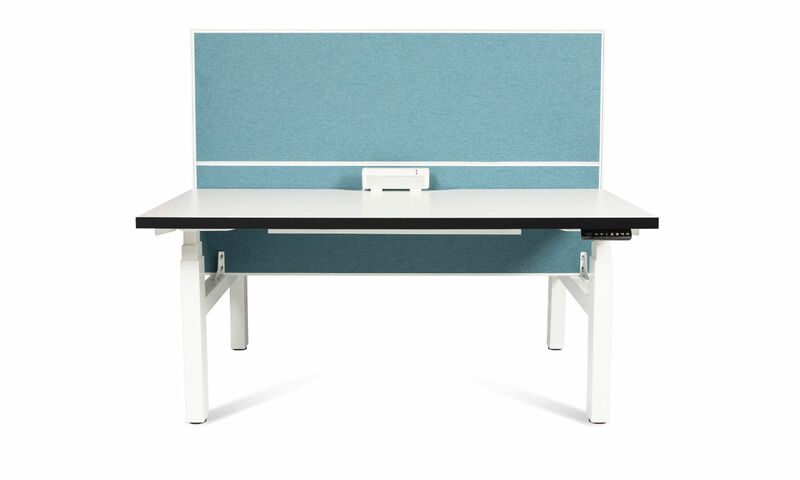 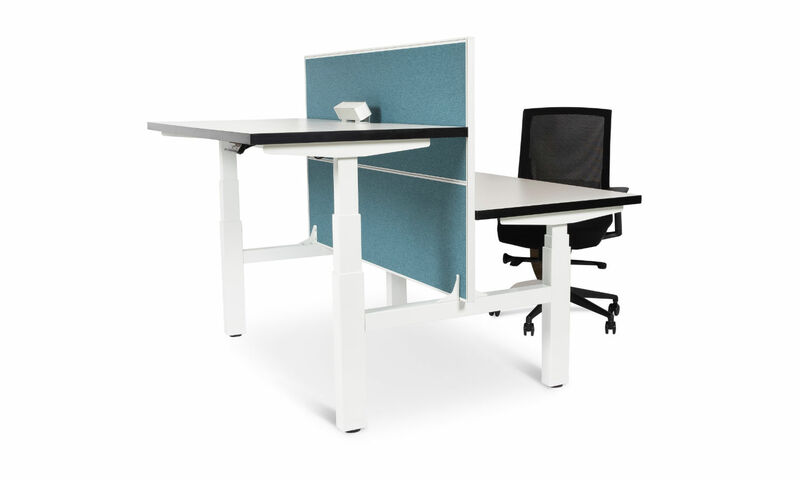 Height adjustable workstations are now becoming a standard in offices around Australia. 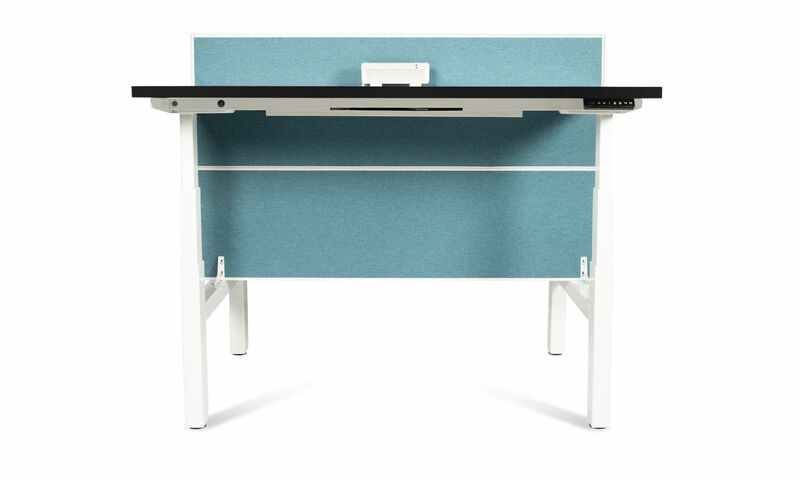 The health benefits of a height adjustable workstation are endless, with better circulation and cardiovascular health plus less stress on your back and joints. 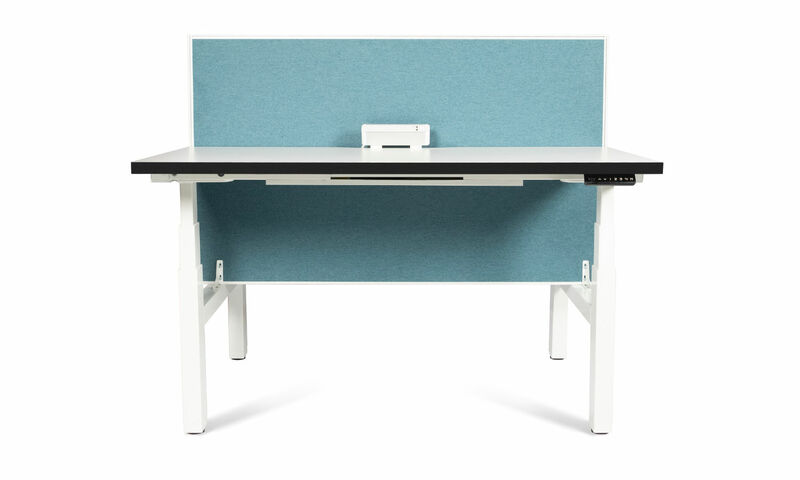 The Motion height adjustable workstation has a twin motor that provides 160kg heavy duty lift capacity and quiet adjustment speed of 30mm per second. 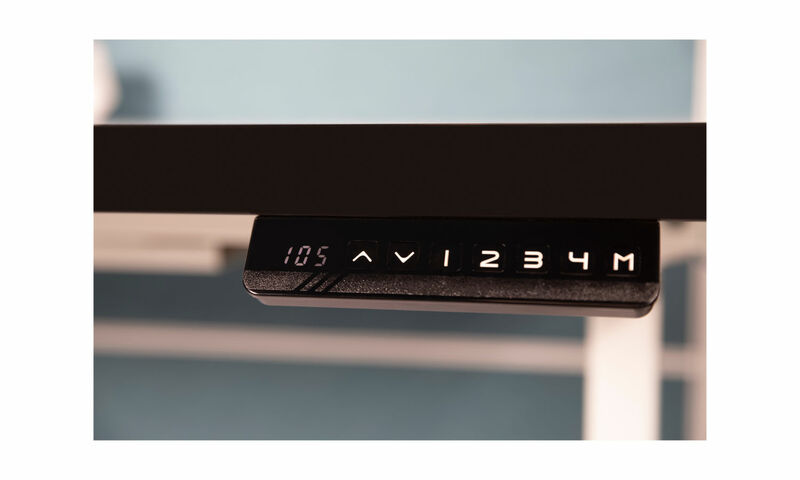 Three stage telescopic lifting column is synchronised by a central control box and anti-collision safety feature to assist avoiding damage during height adjustment.